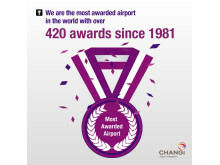 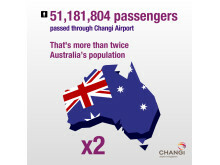 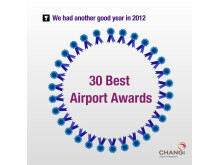 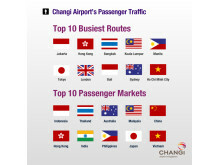 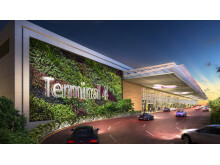 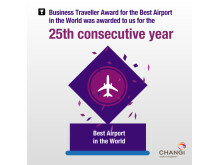 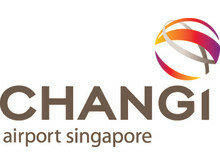 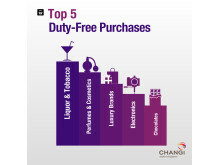 Having won more than 420 awards and accolades since 1981, Changi Airport is the world's most awarded airport. 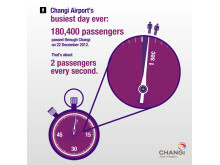 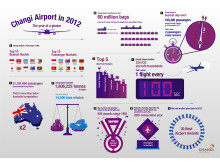 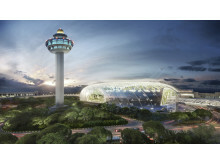 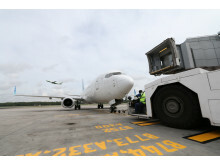 Changi Airport handled 324,722 aircraft movements in 2012. 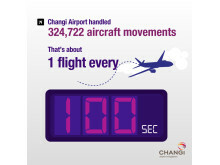 That works out to be 1 flight every 100 seconds. 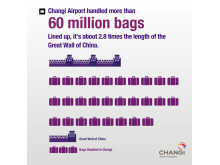 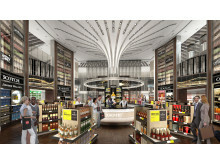 Line up the >60 million bags handled at Changi Airport and it's about 2.8 times the length of the Great Wall! 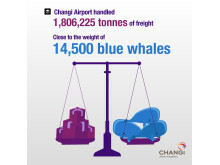 More than 1.8 million tonnes of freight was handled, equivalent to the weight of 14,500 blue whales.